Welded wire mesh, or welded wire fabric, or "weldmesh" is an electric fusion weldedprefabricated joined grid consisting of a series of parallel longitudinal wires with accurate spacing welded to cross wires at the required spacing. 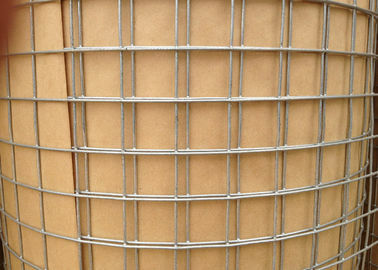 It is also a metal wire screen that is made up of low carbon steel wire or stainless steel wire. It is available in various sizes and shapes. It is widely used in agricultural, industrial, transportation, horticultural and food procuring sectors. It is also used in mines, gardening, machine protection and other decorations. There are several types of welded wire mesh which can be categorized according to their materials. 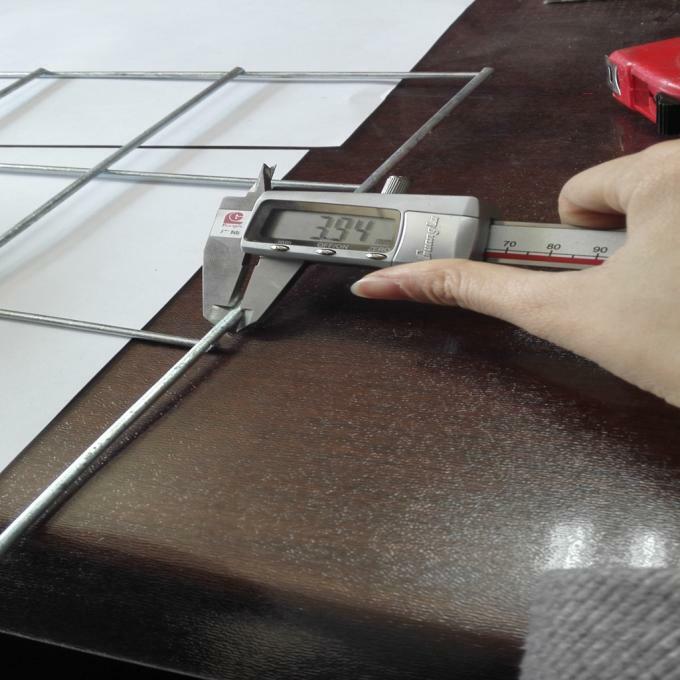 Galvanized welded mesh, PVC Coated welded wire mesh and Stainless steel welded wire mesh. This kind of welded mesh wire is basically used in industrial fencing purposes. It is made up of stainless steel that has high strength and integrity. This corrosion resistance meshed wire is long lasting and is widely used in transportation, agricultural, mining, horticulture, entertainment and other service sectors. 3.Packing:In waterproot paper in rolls. Custom packing available at request. This type of mesh wire is generally made up of plain steel wire. At the time of processing it goes through a electro galvanized or hot zinc covering process. 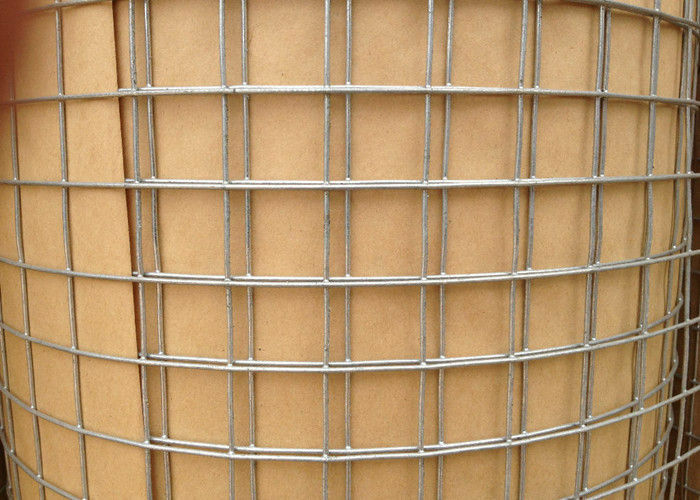 It can be divided into electro galvanized and hot dipped galvanized .This type of welded mesh ware with square opening is ideal for animal cage structuring, fabricating the wire boxes, grilling, partition making, grating purposes and machine protection fencing. Welded wire mesh can be used in the industry , agriculture , construction , transport and mining . Such as machine protectioncover , ranchfender , garden fender , window protection fender , passage fender , fowl cage , egg basket and foodstuffs basket,fence.